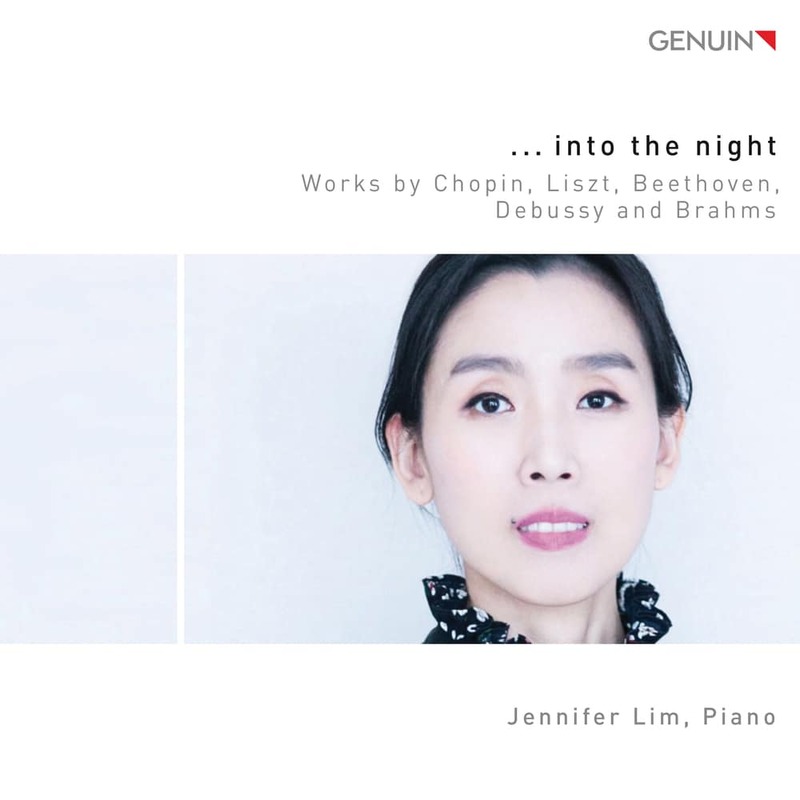 Canadian pianist Jennifer Lim made her first public appearance one year later and came into the spotlight when she captured the Grand Prize at the Korea Times National Music Competition at age eight. She studied privately with Jane Coop and Anton Kuerti in Canada, and with Peter Serkin at The Curtis Institute of Music in Philadelphia, where she was awarded the coveted Rachmaninoff/Festorazzi prize. She then completed her master’s degree at The Juilliard School in New York City as a protégée of the legendary pianist Bella Davidovich.